Good morning sweet Teacupers! 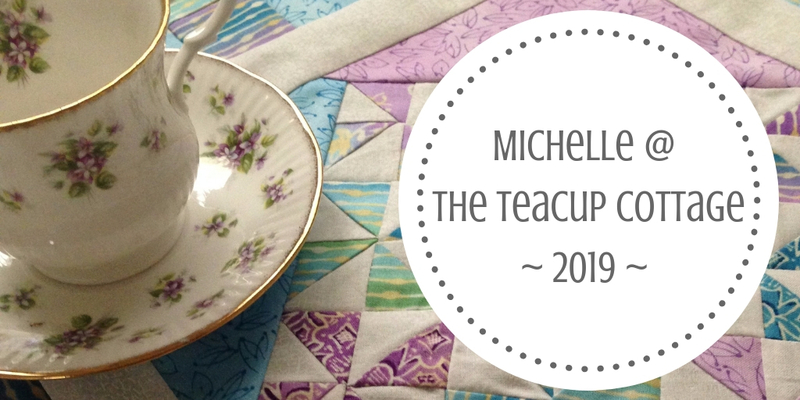 In my last post, I had so many things I wanted to write about and was excited to share. After a week away RVing with the family for Spring Break March 11-17 and I had the chance to sit and relax and stitch on the beach which was amazing! The day after we returned, my grandmother was admitted to the hospital and stayed for a week. 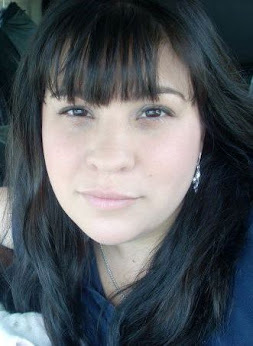 I took on more responsibility than I had in the past with her care and it looks like that may continue for a while. 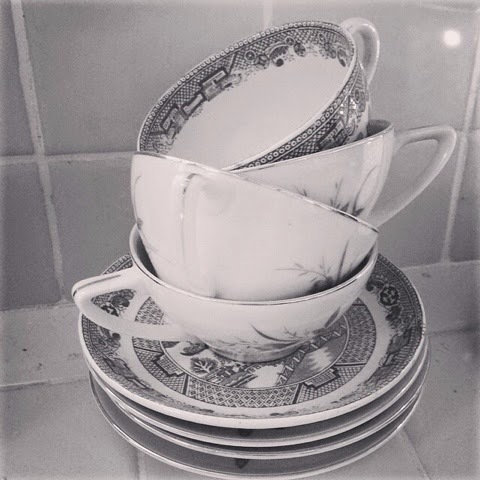 Hello Sweet Teacups! 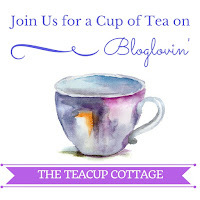 Goodness, it hardly seems like it has been a month since I last blogged, but I promise I have been busy and want to share with you. 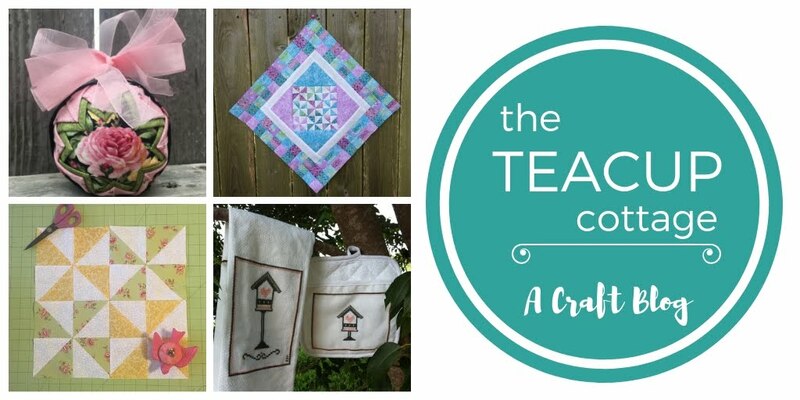 On the quilting side of life, I enjoyed teaching my first classes at the Sparkly Elephant Sewing Lounge in Friendswood, Texas. I am just so in love with this little shop - and actually will be visiting later today! 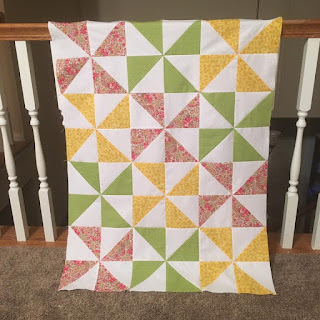 I have been working with beginner quilt students to learn Half Square Triangles and it has been a fun, especially with the teen in the class. She is definitely entertaining, the whole group has me laughing really. 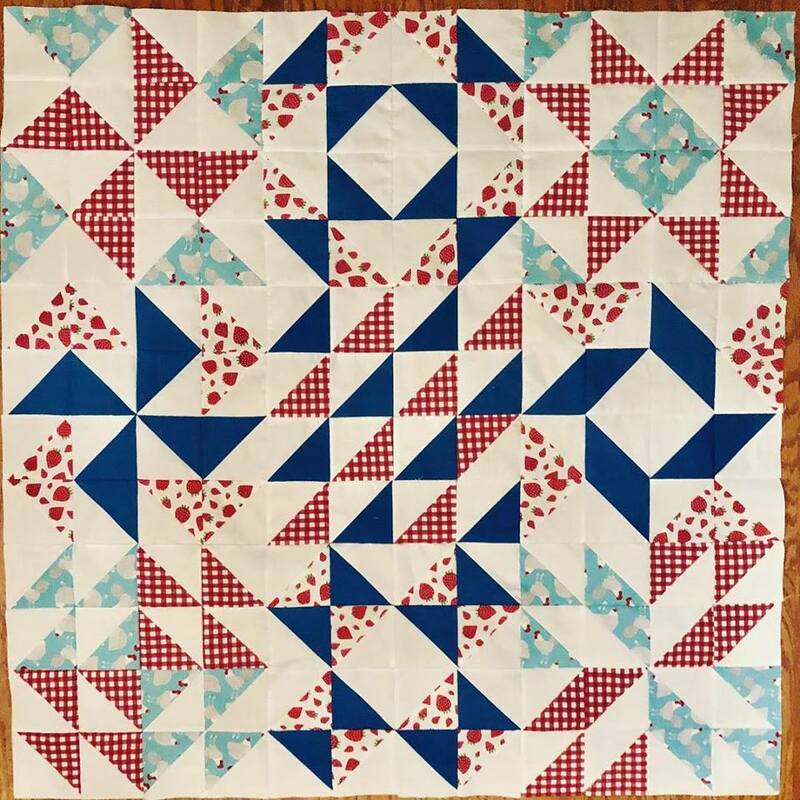 I spent the past few weeks, slowly working on a sample quilt or two to show my students. I made the above 9-block quilt of mixed layouts to show my students what we would be making. 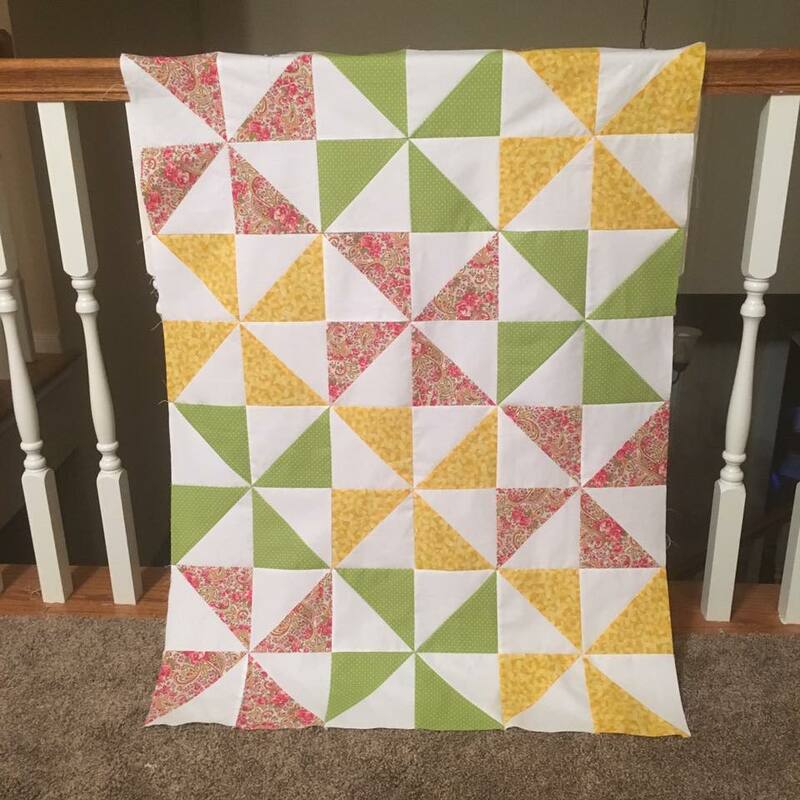 One of my students was a little apprehensive as she likes symmetry and order (just like me), so I also had this quilt top I completed 2 years ago to show her in case she chose to do all her blocks the same. Long time readers may remember it. 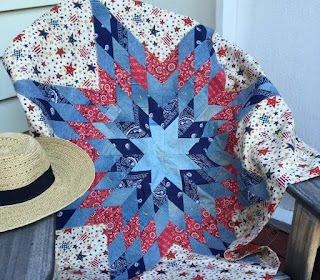 I was cleaning out the closet in my studio and found some of my quilt tops, so I'm hoping to get brave this summer and try to quilt some. We'll see how that goes. Another thig I have been trying to find time for (mostly in carpool lines) is cross stitching. I recently was introduced to an app called XStitch where I can create a list of all my projects and keep track of WIPs, supplies and more. I'm kind of excited about how motivated this makes me. You may have seen this projects, Spring Flower Bouquet by Alexandra Tureanu on my social media pages. It's a free pattern through DMC. For my birthday in January my sweet husband bought me this Adjustable Lap & Table Stand with Scroll Frame and it's has been fun, despite a slight learning curve, to do this medium size project on it. Well, I hope you have all been keeping creatively busy as well. I'd love to hear what fun projects ou are working on. Hello Sweet Teacupers! I had the grandest adventure this week and I wanted to share earlier, but life happened. On Tuesday I took my Cub Scout Den to a local community museum to learn more about our town as part of the Cub Scout program. Our town was founded by members of the Society of Friends (Quakers) thus the city's name, Friendswood. It was certainly an eye-opening experience to learn so much about the start of our community, the beliefs of the Quakers and how community are over generations. We visited the Frank J. Brown Museum and Barn where the house is a replica of the first home built in the community. The first floor of the home was decorated and furnished with all the remaining home goods of the founding family. 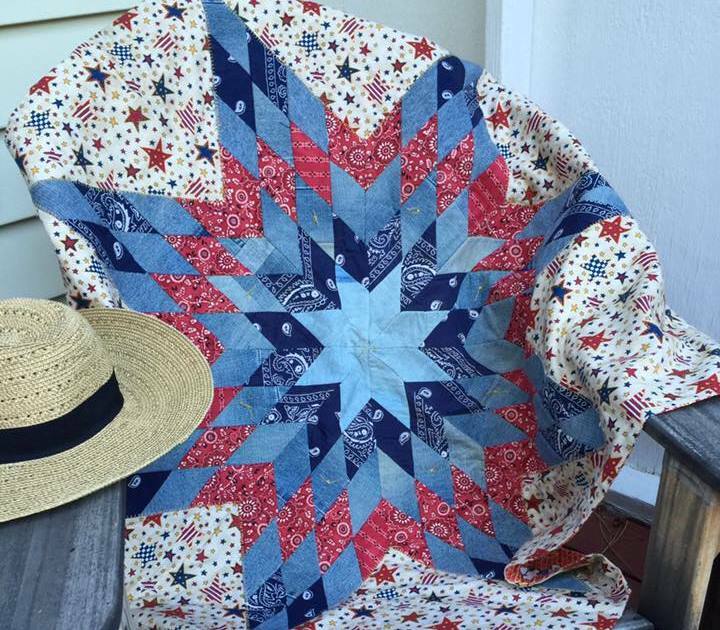 IN the small downstairs bedroom the bed was covered with two beautiful quilts that was passed down through the founder's family. Hello Sweet Teacupers! 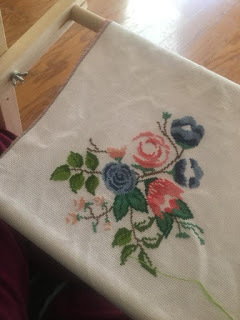 I've been busy both cross stitching and sewing/quilting this last week so this week's post is a little late. 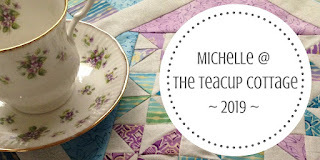 If you are following The Teacup Cottage on Insagram and Facebook, you may have seen that I will be teaching some classes in the next few weeks. 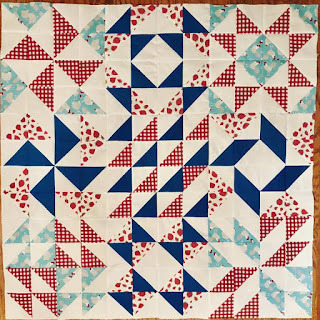 Some have been announced, like this Quiltsmart Placematties and Intro to Quilting: Half Square Triangles, both at The Sparkly Elephant, but others have not, so be looking out for that. Hello Teacupers!! How is everyone enjoying 2019? I'm going to reserve final judgment until February 1, but so far, I'm loving it!